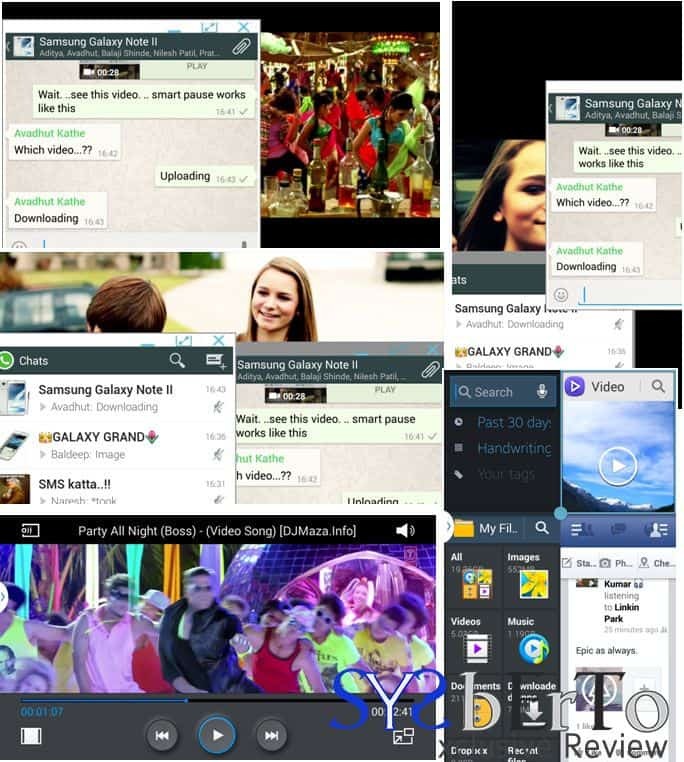 We already reviewed different ROMs on Galaxy Grand (I9082) device previously from which Gennxt Rom was very successful rom with many features and the ROM creator is still giving many new features in the form of updates, and now we have new device in the family i.e, Galaxy Note 2 (GT-N7100). In the past, many good & expert members at XDA modding and making Note 2 much usable with many new features from latest Galaxy Series devices. 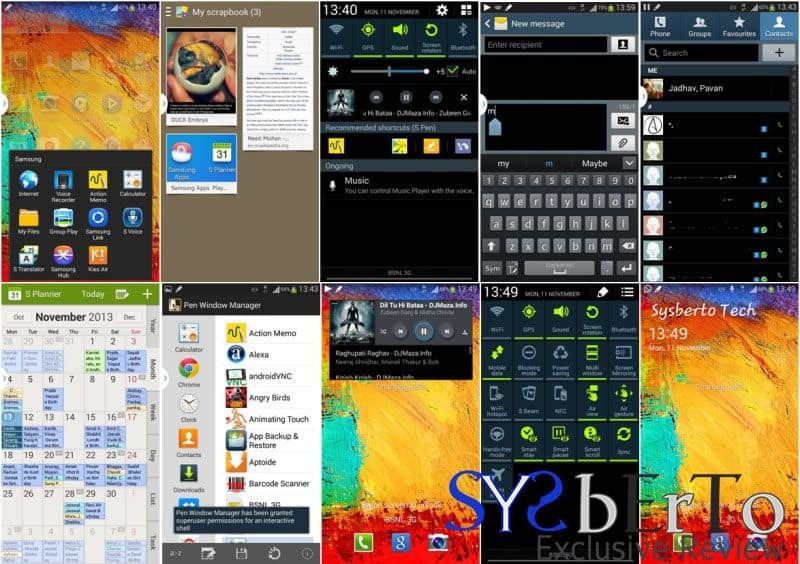 Recently, we were watching various ROMs and found that Dr.Ketan’s ROM , Omega ROM, and Ditto Note 3 by Team Electron are the best ROMs available for Note 2 device. 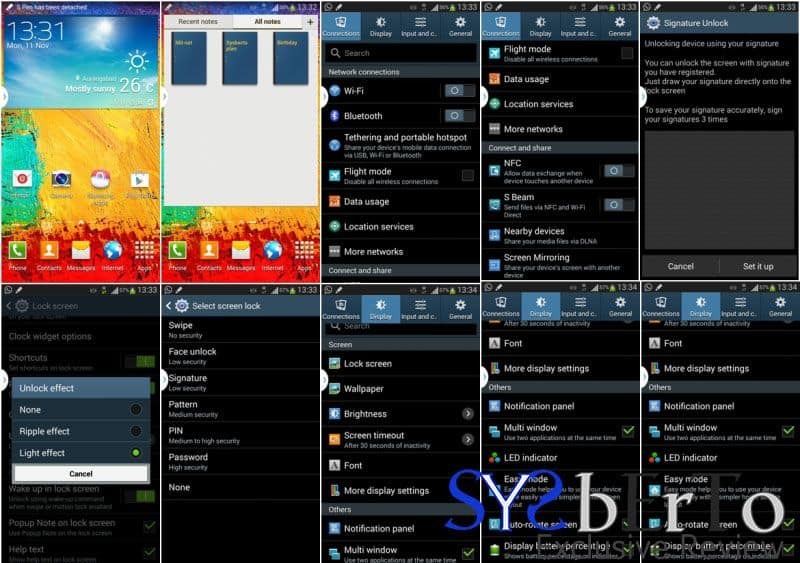 Perhaps, from these many choices, we ourself liked DN3 i.e, Ditto Note 3 ROM because DN3 has lots of new features from Note 3 device. We tried the v1 i.e, version 1st of it and kinda amazed with the performance and note 3 features including Air Command, Scrapbooker, and many more. Although many of the bugs from previous release is fixed in this v2 version, still few of the bugs are needed to be fixed and we hope that Team Electron will give fixes soon in the downloads section. How to Install DN3 v2 ROM ? So, we know the eagerness for trying out DN3 on your Note 2 device but let me clear few things that, flashing custom ROM and rooting will void your warranty as Custom Bin count will be increased but you always have option to flash stock ROM and Stock kernel to get back your warranty status though. So, first of all get here on XDA thread of DN3 v2 and get there in Downloads Section where all the links of the files are displayed. You need to simply grab the direct ROM download link where size is about 1GB and also get other patch + fixes and add-ons too for more features and bug-free ROM. The total instructions of installing ROM is given under “Flashing instructions” in which you will be needed to have Custom Recovery on your phone to install ROM from that downloaded ZIP. Also , if you don’t want to get “WiFi not working” problem then you must flash new MJ5 bootloader with the help of Odin to device and then your wifi will work fine but still if not solved then head over to Dr.Ketan’s thread as mentioned there for further instructions. 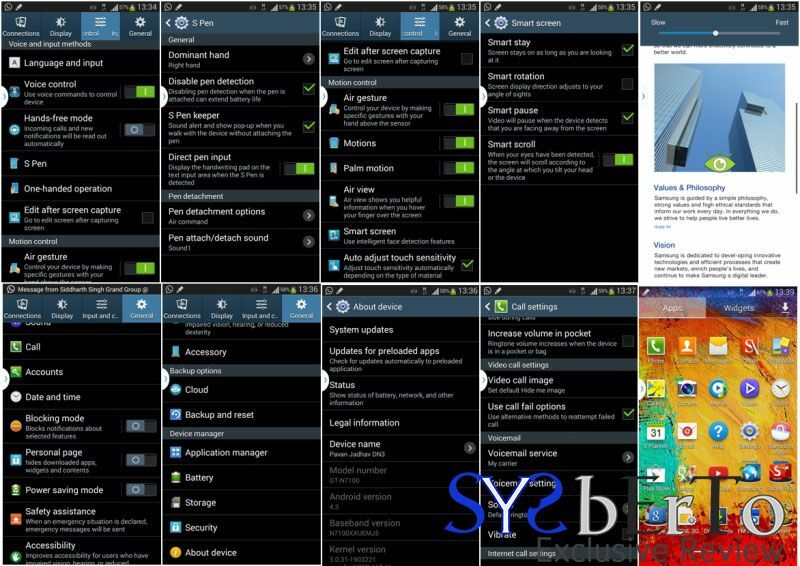 This was the short review of Latest DN3 v2 ROM for Note 2 with lots of many new features that we saw on Galaxy Note 3. If you have any query or any suggestions then you may comment below else for further ROM help, you may head over DN3 XDA Thread.